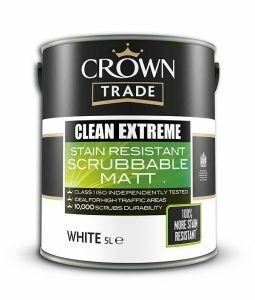 The Crown Trade Clean Extreme tin has been redesigned – to highlight its high performance capabilities. 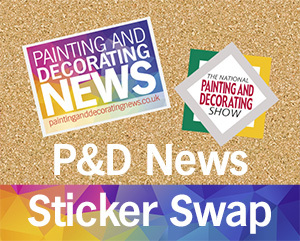 New designs for the Crown Trade Clean Extreme suite of products highlight that the product is, “100 per cent more stain resistant than ‘standard ‘ matt vinyl emulsion paint – and can be scrubbed up to 10,000 times“. 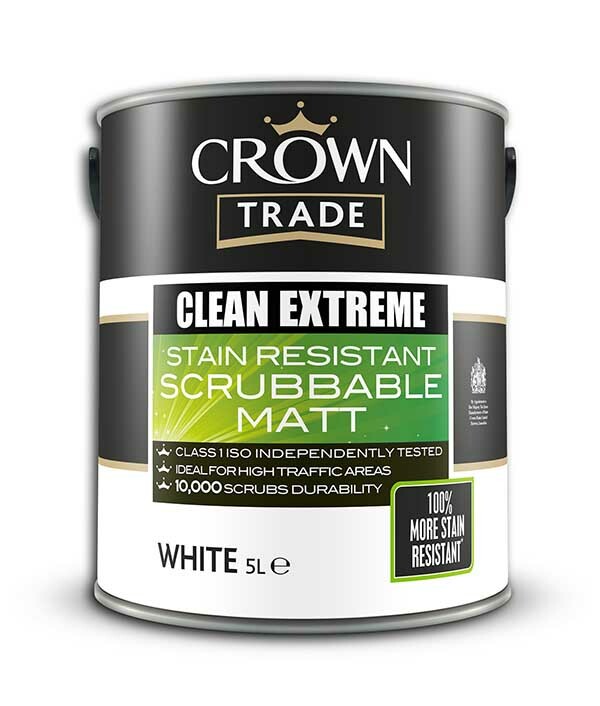 Available in Scrubbable Matt and Durable Acrylic Eggshell, Crown Trade Clean Extreme comes with an ISO 11998 Class 1 scrub rating and is formulated to cope with stringent cleaning regimes. 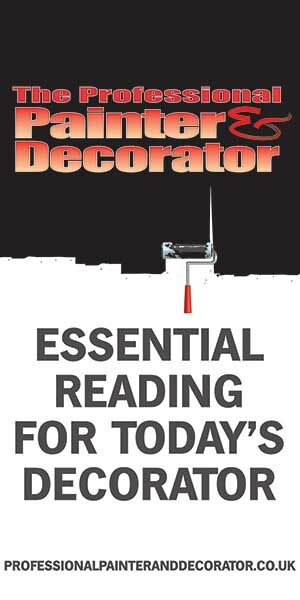 This ensures the product retains its ‘as good as new’ finish for the long-term, extending maintenance cycles in heavy traffic areas. 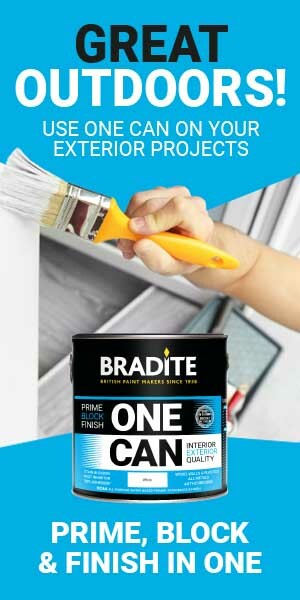 Independently tested Crown Trade Clean Extreme can be used for busy areas including schools, universities and student accommodation, as well as nurseries, offices, hospitals, leisure facilities and housing association properties.